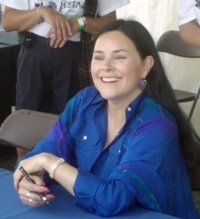 Audience/Genre: Historical Fiction, Time Travel, Romance. Publication: July 26th 2005 by Dell Publishing Company. Check out this music video too! I don't have Starz but we are getting it for this series! 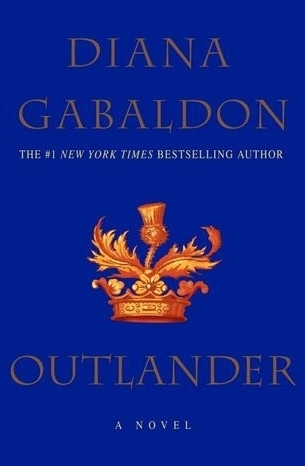 The adventure began in 1991 with the classic OUTLANDER (“historical fiction with a Moebius twist”), has continued through six more New York Times-bestselling novels— DRAGONFLY IN AMBER, VOYAGER, DRUMS OF AUTUMN, THE FIERY CROSS, A BREATH OF SNOW AND ASHES, and AN ECHO IN THE BONE, with more than twenty million copies in print worldwide.